The more successful a product/event/service becomes, the more commercial it evolves. It’s a necessary, unavoidable cycle that births and kills great innovations and experiences. There is still some authenticity to Utah’s Festival of Colors. It’s a beautiful experience seeing others immerse themselves in the music and moment. But I expect the authenticity to die over the years that come. “You look smart” said the guy peddling me a book on meditation. 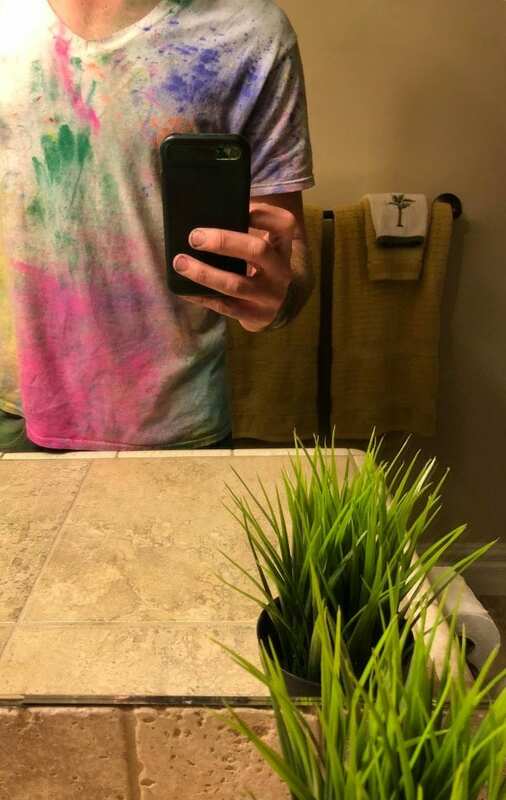 That’s not to say that the Festival of Colors will become less successful. Probably the opposite. It will likely continue to double in attendance every few years. But so will the vendors and booths shoveling targeted products and their target demographic.